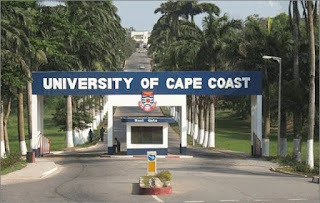 The University of Cape Coast (UCC) has released the admission list for regular undergraduate students for the 2018/2019 Academic Year. Please click on the link below to view the list. We can confirm that this list includes the names of students admitted for courses such as Bachelor of Medicine and Bachelor of Surgery, Bachelor of Arts, Bachelor of Education and more.